Welcome to MINI of Arlington. A MINI is a unique type of vehicle. And no one understands it quite like a MINI certified technician. 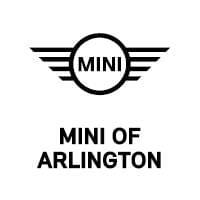 Have MINI of Arlington service your vehicle today and get you back on the road. Our team at MINI of Arlington invites you to visit our fantastic MINI dealer in Arlington, TX. Serving the communities of Fort Worth, Irving, and Dallas, we work hard to provide drivers in the area with premium service—with their unique needs front and center. 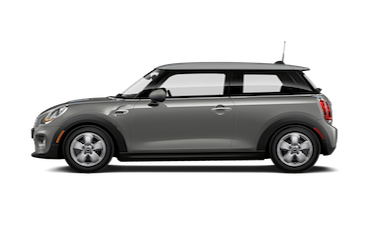 If you’re looking for MINI cars, financing, maintenance, parts, or accessories, you can rest assured that our MINI dealer has everything you need! We’re excited to give you a closer look at all we have in store! As a brand, MINI is known for its style and playfulness, and those qualities come across in the design and performance of all the cars in our showroom. 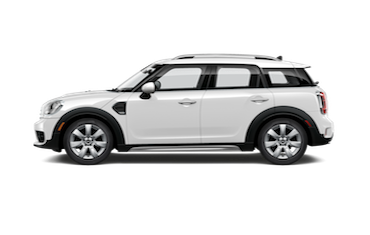 If you’re looking for a new MINI, we have plenty of models to choose from, including the stylish Clubman and upscale Countryman variants of our classic Cooper. 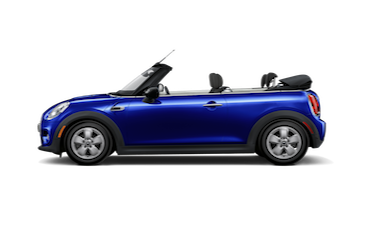 Whether you want a hardtop or convertible, there’s a car in our inventory for you. We even offer an array of certified pre-owned cars, so you can enjoy the perks of lightly used MINI vehicles that have been fully inspected and refurbished for premium looks and performance. At our MINI dealer, it’s not just auto sales we focus on. We’re also committed to helping you find a finance plan that gets you behind the wheel with terms and rates that work for you. If you need a car loan, simply fill out our secure online finance application or contact our finance team to learn more about the process. When you need routine maintenance on your MINI vehicle, our Service Center can help you out. 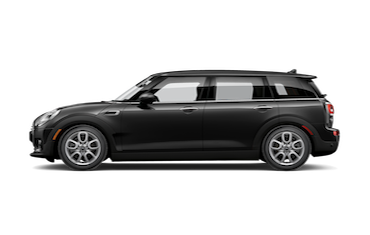 The technicians on our staff are trained specifically to handle MINI models, so they can get you the oil change, brake inspection, or engine repair you need, with speed and quality a top priority. Schedule service at your convenience! When you’re looking for MINI cars, products, or services near Arlington or Fort Worth, feel free to give us a call or visit our showroom to learn more from our team of automotive experts. 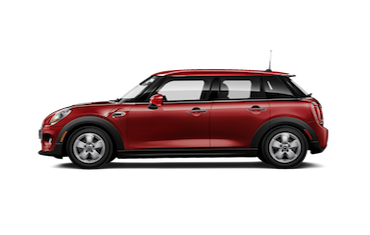 If you think a new MINI car is the right way to take on the streets of Irving or Dallas, make MINI of Arlington the next stop on your car-shopping adventure!